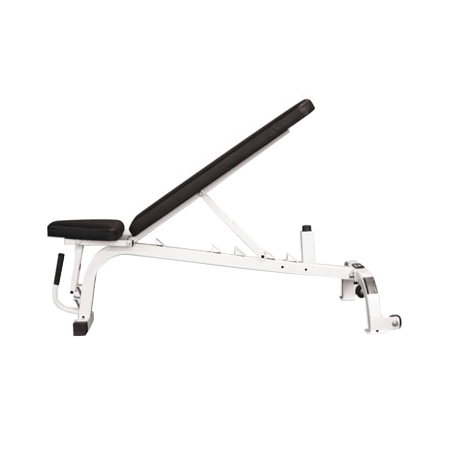 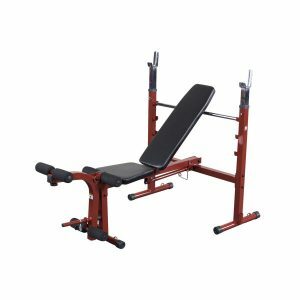 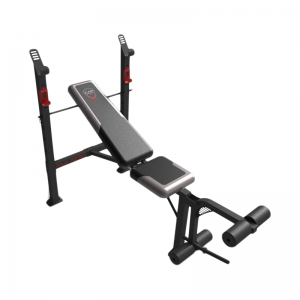 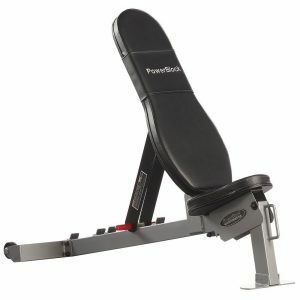 The Yukon Fitness flat & incline workout bench adjusts in four positions and has front handles with wheels that allow for easy movement of the workout bench. 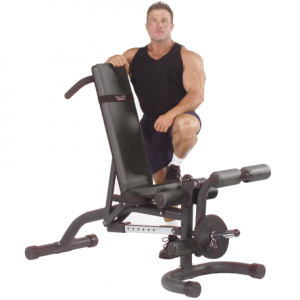 • Seat will adjust in 4 positions giving multiple options. 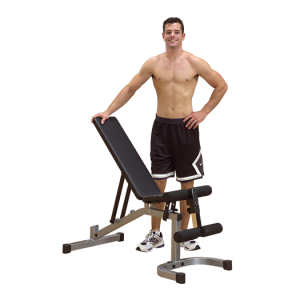 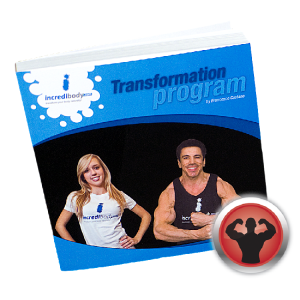 • Front handles and wheels placed on the back side for minimum effort in moving bench. 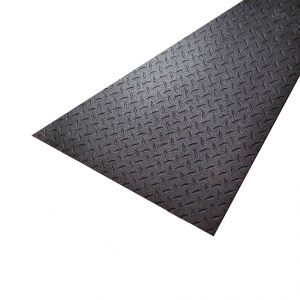 • Dimensions: 52″H x 25″W x 50″L.